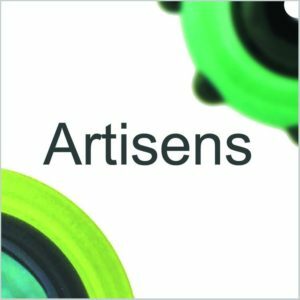 Artisens stands for ‘Art Is Sense’. My idea of art is not something that has to be taught, rather, it’s a kind of sense that everyone can feel, express and enjoy. 巧工記 – 天有時, 地有氣, 材有美, 工有巧. 合此四者, 然後可以為良. 出自 齊國官書(356 A.D.) 除了鍛鍊工巧, 還要學習順應天時地氣, 尋找美材, 才可創造良品.